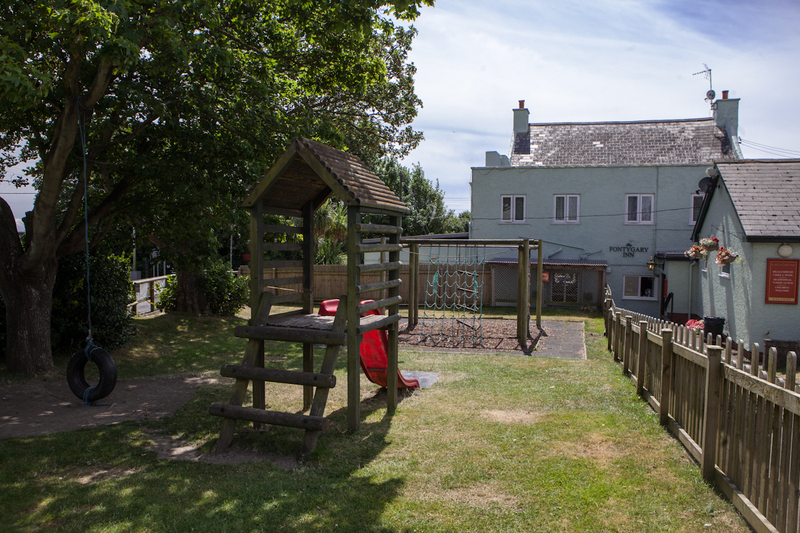 The Fontygary Inn was originally part of the “Fonmon Estate” and has been serving the village community for many many years. In that time it has seen many changes to rural village life and we have always endeavoured to adapt, and to deliver what the customers want. 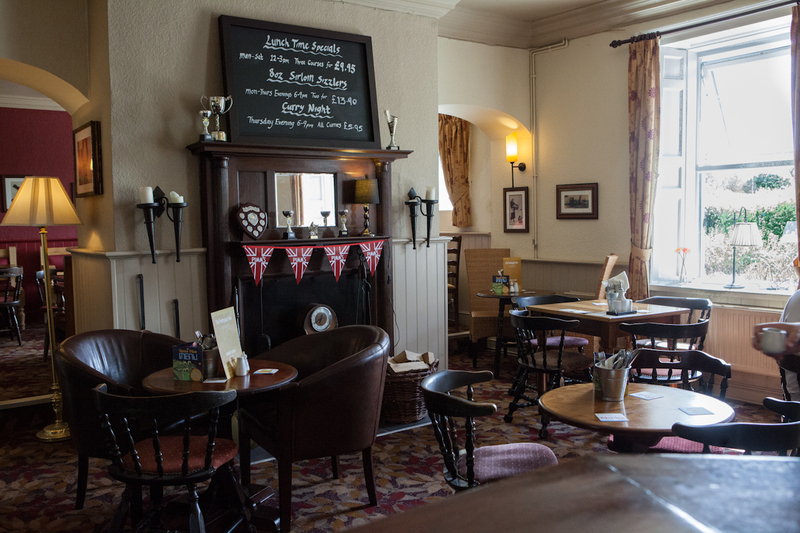 The Fontygary Inn offers free WiFi powered by The Cloud, we have also installed state-of-the-art technology throughout the premises allowing us to broadcast live sports events. 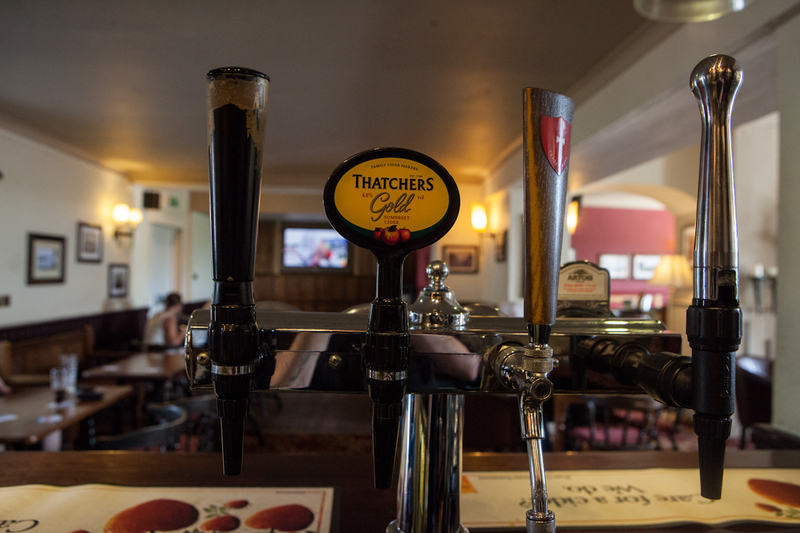 This means you can enjoy the latest LIVE sport in the comfort of your local Pub. With close access to Cardiff International Airport many customers flying out dine with us before departure, or on their return. 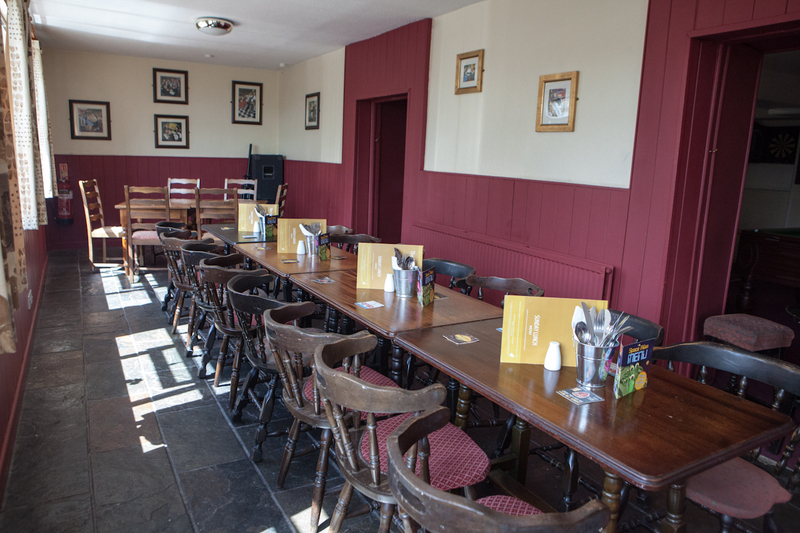 Dining is available every day, with traditional pub favourites and many of our own specialities. You can also enjoy a traditional Sunday Lunch with a choice of roasted meats, all freshly prepared and served throughout the day*. 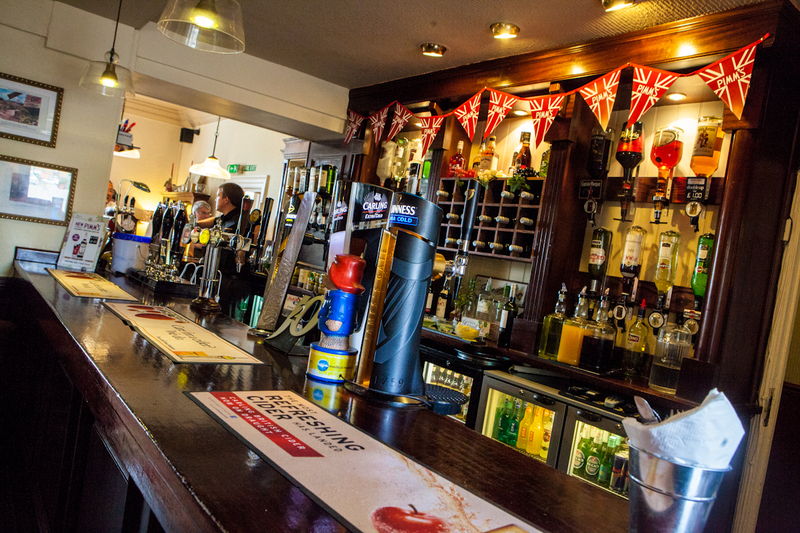 Known locally for our warm and friendly welcome to regulars and new faces alike, we pride ourselves on our hospitality. 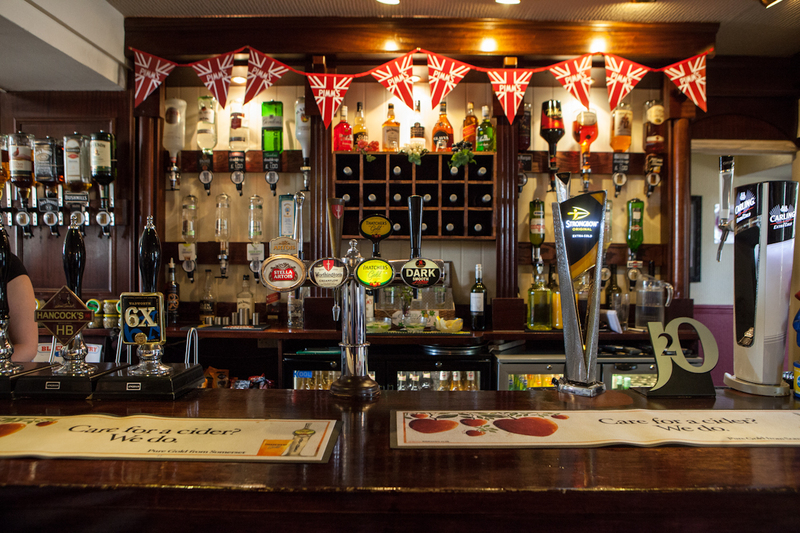 Every week we have an excellent array of live entertainment with great Bands and Singers. 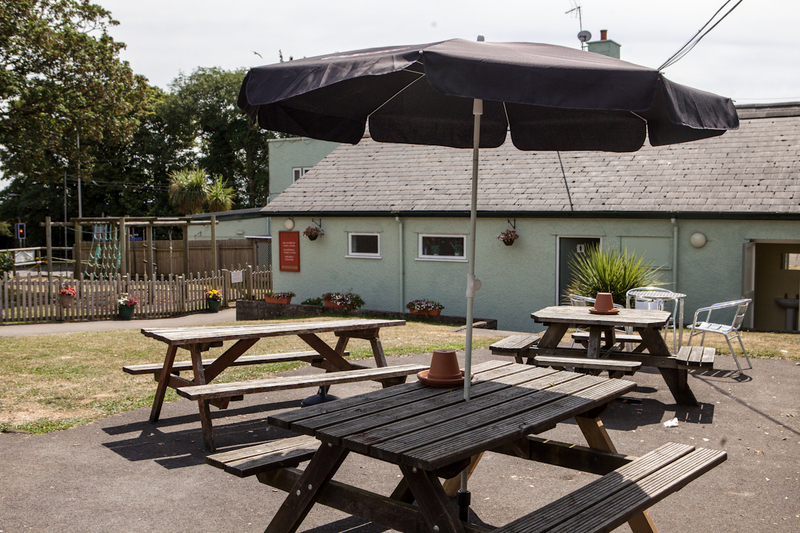 We also serve quality home cooked food with traditional pub favourites and many of our own specialities, all freshly prepared on-site. 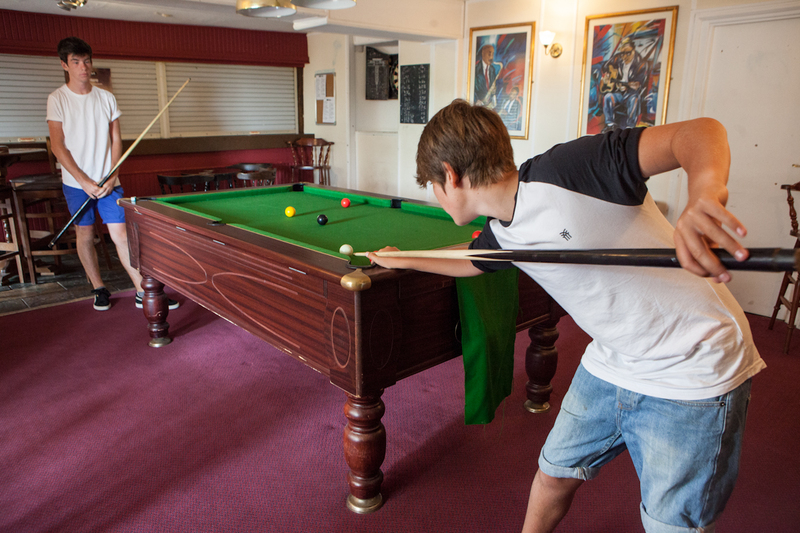 The best of Live Sport is televised in HD on 4 screens in our main bar, plus another 2 HD screens in the poolroom and dining room! 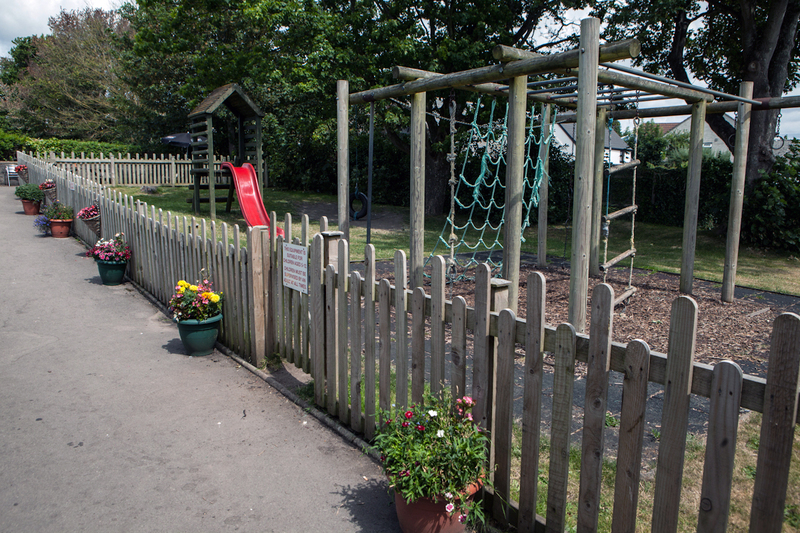 We also have ample free on-site parking, a beer garden and an outdoor childrens play area, all provided to make your visit as enjoyable as possible. Plus Every Wednesday we have the most up-to-date Pub Quiz you'll ever take part in. Fully interactive and suitable for all levels of Quizzers, and there's CASH PRIZES too. 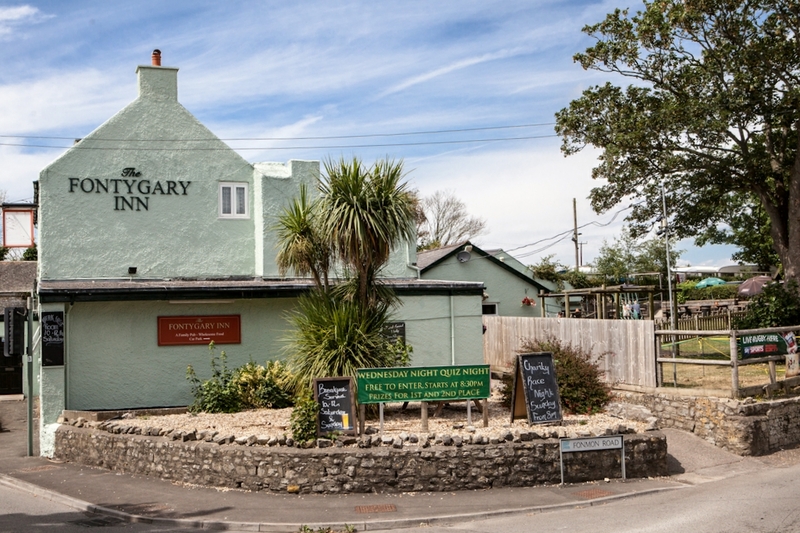 Please take a look around our website, or better still, call in....there's even a handy map at the bottom of this page, and then you can sample, the FONTYGARY INN experience!